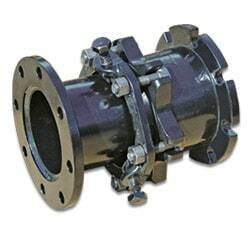 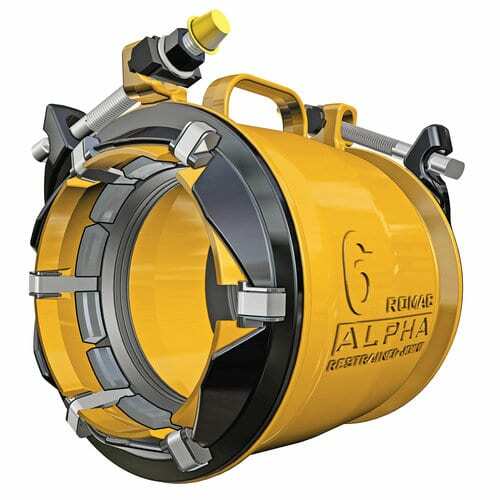 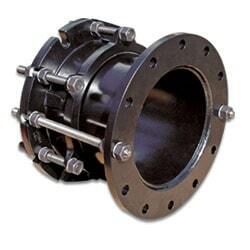 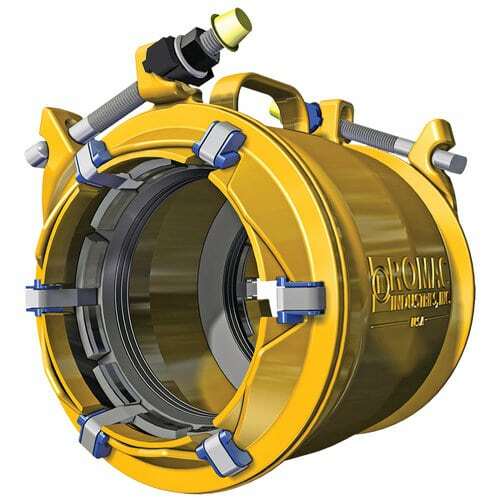 The first coupling in the industry with color coded end rings and interchangeable gaskets. 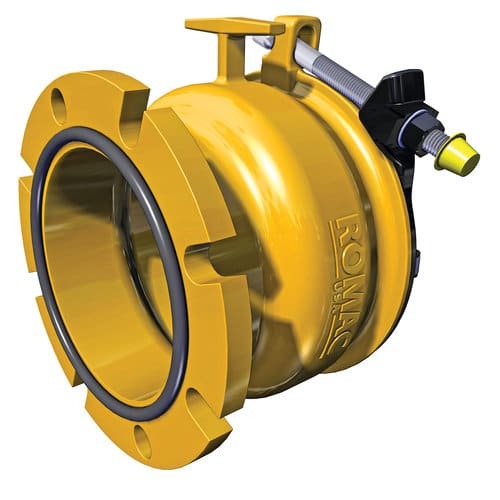 Headquartered in Bothell, WA, Romac also has warehouse and production facilities on the East coast, (near Charlotte, NC), and in the central region (Fort Worth, TX). 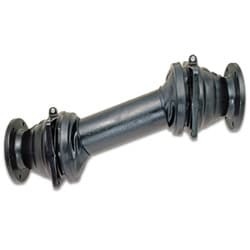 The strategic location of these operations allows us to produce product quickly and ship them nearly anywhere in the country in two days or less. 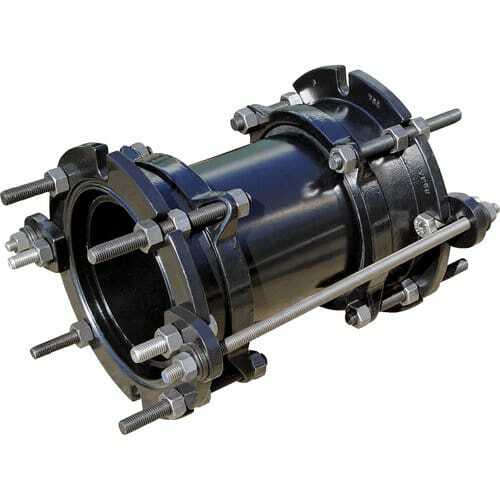 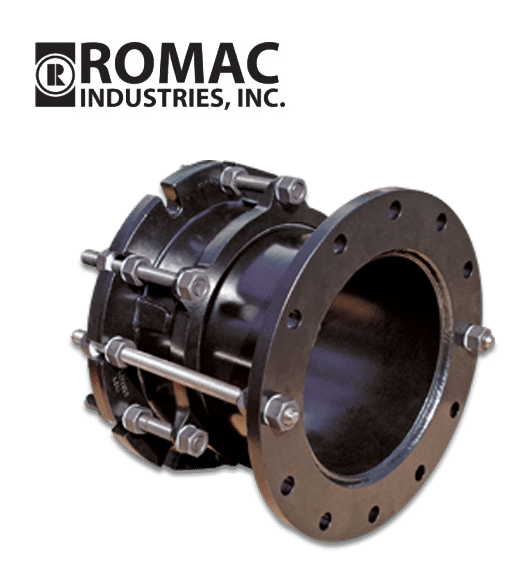 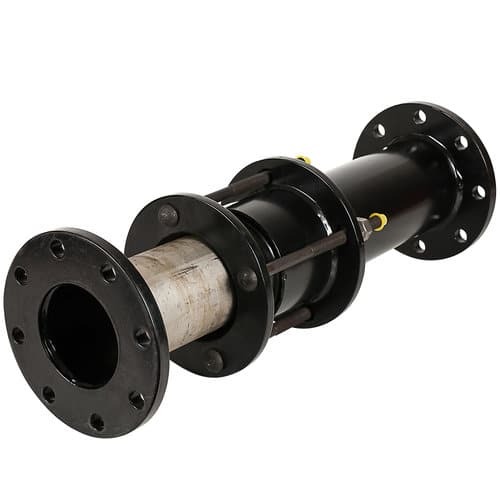 Romac has a full line of waterworks products including: Repair Clamps, Couplings, Tapping Sleeves, Service Saddles, HDPE products, Sewer products, Tapping Tools, Valve Insertion and Restraint Systems. 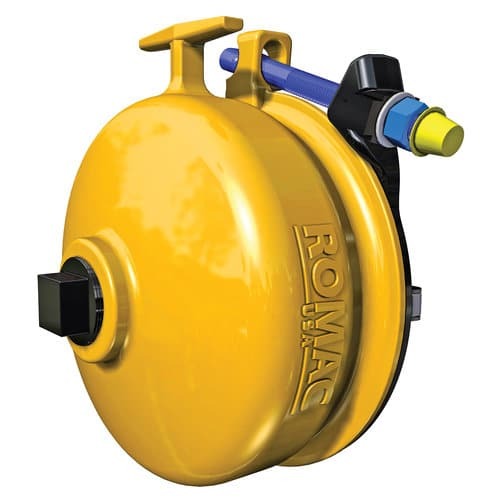 The range of solutions that Romac offers has been put to use in an extremely diverse group of fluid systems worldwide.